For anyone unfamiliar with the pop culture phenomenon that is BoJack Horseman – it is an animated TV series about a horse who used to be in “a very famous TV show” back in the 90s. Lauded for its realistic take on dealing with depression, trauma, addiction, self-destructive behavior, and the human experience, BoJack is a highly addictive and extremely binge-worthy show. 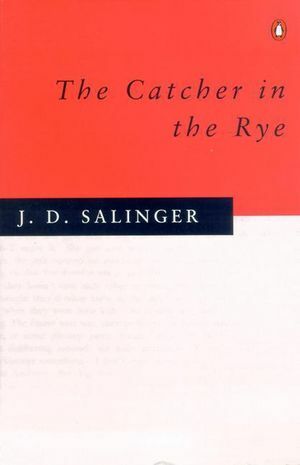 This reading list is definitely recommended for Group A – The BoJack Fans! However if you haven’t yet ventured into the world of BoJack Horseman, this is still an excellent reading list if you’re into razor-sharp satires of current events, politics and show business – or if you tend to like a healthy dose of dark cynicism with your reading. Well this is a no-brainer. 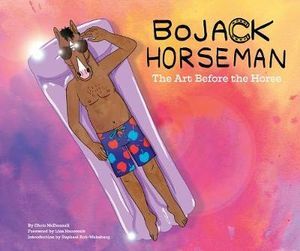 This official behind-the-scenes companion to the cult-hit series is obviously a must buy for BoJack fans. Part oral history sourced from original interviews with the show’s cast and crew, part art book—including sketches, storyboards, and background art—this book will trace the series from conception to post-production. Beginning with the initial development of creator/ showrunner Raphael Bob-Waksberg and production designer Lisa Hanawalt’s inimitable aesthetic vision, this book goes on to reveal all of the moving parts – direction, writing, casting, animation, and music – that come together to form this uniquely bleak, emotionally potent, very funny show. It may seem crazy but Emma Bovary actually has a lot of similarities to BoJack Horseman. Both are completely self obsessed narcissists full of self loathing. Both feel trapped and threatened by any close human connection, both are chronic self saboteurs. 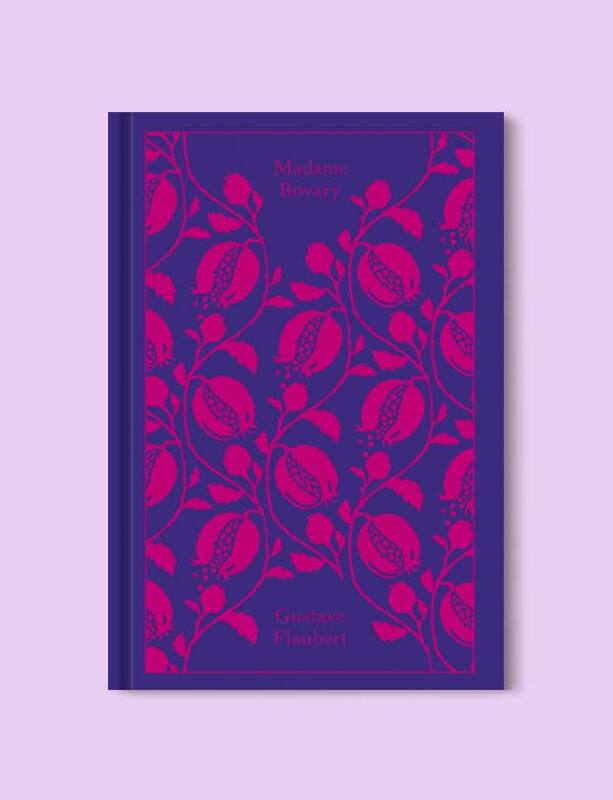 It’s strangely impossible for readers to hate Emma Bovary, despite all her flaws – which is also true of BoJack . With it’s morally grey protagonist constantly trying (and failing) to become a better man/horse, Bojack Horseman has always been bold – and often heartbreaking – in it’s examination of what it means to be a good man. In the wake of Harvey Weinstein’s downfall, Season 5 of BoJack Horseman takes a real deep dive into feminism and toxic masculinity. It’s upsetting and powerful, but at the same time full of black humour and pop culture references. 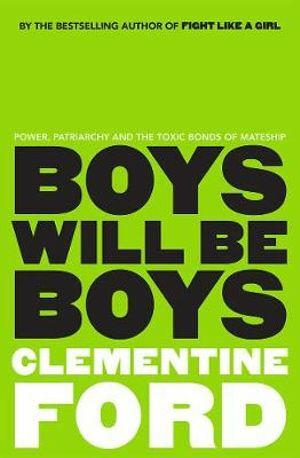 Clementine Ford is fiercely unflinching in her examination of toxic masculinity – plus her sharp insights and wry humour make Boys will be Boys a must read for fans of BoJack Horseman. 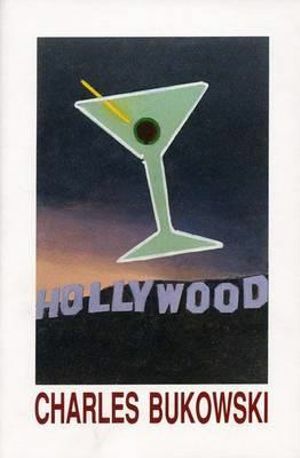 Hollywood is a biting satire about Charles Bukowski’s real-life experience of writing the screenplay for his semi-autobiographical movie – revealing the hypocrisy behind the entertainment industry with loads of meta-showbiz references. Given that “biting satire revealing the hypocrisy behind the entertainment industry” is a pretty accurate description of BoJack Horseman I think it’s safe to say that fans of the show will enjoy Bukowski’s Hollywood. This might seem like a bit of a stretch but hear me out! 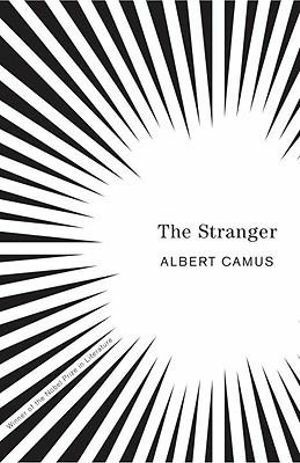 BoJack Horseman is known for it’s dark existential themes – and so its Albert Camus’ The Stranger. Both works are deceptively simple on the surface, but both are full of deep philosophical questions, examining themes of alienation and existentialism. Joan Didion’s Play it as it Lays is a profoundly disturbing and emotionally devastating novel that ruthlessly dissects American life. The main character is an an aging, self loathing actor. BoJack Horseman is literally all of those things! (Except for the minor difference that he is an animated horse as opposed to a human woman). The point is, if you like BoJack Horseman then Play it as is Lays is definitely a book for you! The first season of Bojack Horseman is centered around Diane ghostwriting Bojack’s biography. Obviously, the first book on this list should be the resulting bestseller, One Trick Pony by Diane Nguyen, but because that book doesn’t actually exist outside the fictional BoJack universe I thought we should include another celebrity bio – Russel Brand’s Recovery. BoJack is a beloved celebrity who has struggled with substance abuse and who revived his career with the release of his memoir. Russel Brand is a beloved celebrity who has struggled with substance abuse and gained huge success as an author after publishing his first memoir, My Booky Wook. 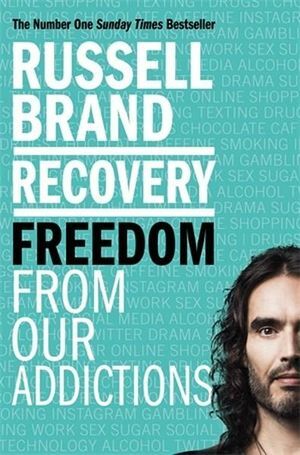 It stands to reason that fans of BoJack will get a kick out of Russel Brand’s writing, in particular his latest book, Recovery: Freedom from our Addictions. 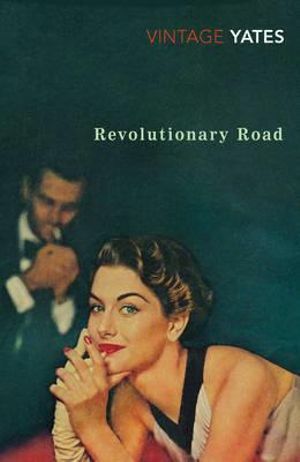 Revolutionary Road explores themes of conformity, madness and what happens when life doesn’t pan out in way you dreamed it would. It also examines what pressures can either make or break a marriage, as well as how easily behaviour that doesn’t conform to society can be dismissed as madness. Sound familiar? Anyone who has watched BoJack Horseman will remember what happened to BoJack’s unfortunate grandmother when she couldn’t get past the grief of losing her son … never mind the train-wreck of Bojack’s parents’s marriage. Though they may not seem to be very similar at first glance, Revolutionary Road and BoJack Horseman ask similar questions of their readers/viewers. Must we conform to society in order to be happy? Is happiness an attainable or even realistic goal? This satirical black comedy explores a lot of themes found in BoJack Horseman such as substance abuse, nilhilism and debauchery. 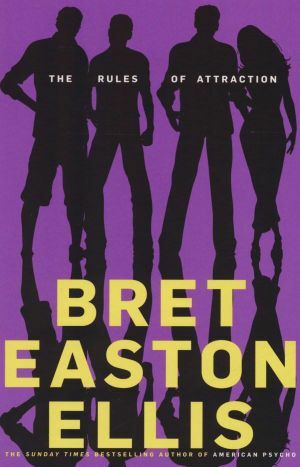 Set at a small, affluent college in the 80s, The Rules of Attraction is a startlingly funny, kaleidoscopic novel about three students with no plans for the future – or even the present – who become entangled in a curious romantic triangle. A poignant, hilarious take on the death of romance … what could be better for BoJack Horseman fans? Netflix’s BoJack Horseman has quickly become one of the most critically acclaimed animated comedy series in recent memory. Set in an off-kilter, cynically spun rendering of modern-day Hollywood, the show follows washed-up horse actor BoJack Horseman (voiced by Will Arnett) as he attempts to turn his life around. BoJack Horseman: The Art Before the Horse is the official behind-the-scenes companion to this cult-hit series. Part oral history sourced from original interviews with the show’s cast and crew, part art book—including sketches, storyboards, and background art—this book will trace the series from conception to post-production. Beginning with the initial development of creator/ showrunner Raphael Bob-Waksberg and production designer Lisa Hanawalt’s inimitable aesthetic vision, The Art Before the Horse goes on to reveal all of the moving parts—direction, writing, casting, animation, and music—that come together to form this uniquely bleak, emotionally potent, very funny show.